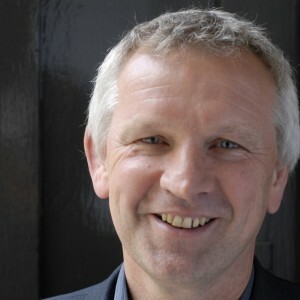 Geert Laporte, a Belgian national, is the Deputy Director of ECDPM. He is responsible for ECDPM’s relations with the EU institutions, EU Presidencies and EU member states, the African Union, the ACP institutions and a broad network of global partners and organisations. His areas of interest and specialization include: the 2030 Global Sustainable Development Agenda, EU external action and development policy and the EU-AU and the EU-ACP Partnerships with a particular focus on governance and multi-stakeholder participation, migration and development and regionalisation. He has been involved in extensive policy research, institutional audits, evaluations and has also built a longstanding experience in policy dialogue facilitation. Geert Laporte holds Masters in Contemporary History and Development Studies with specialization in Public Administration from the University of Ghent in Belgium. Do values still matter in the Europe-Africa partnership? Live Policy Debate - Democratisation; What Role for International Development Cooperation? Reinventing Pacific-EU Relations: With or Without the ACP? Could Dlamini-Zuma’s election revive EU-Africa relations?